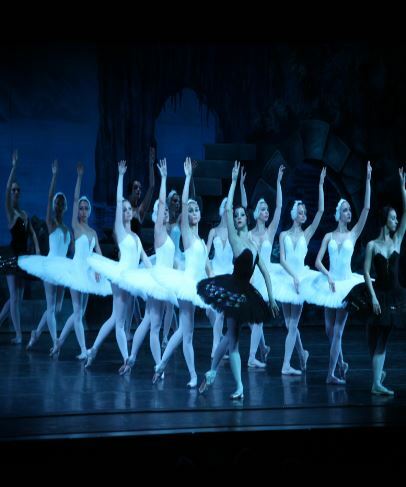 One of the world’s most loved ballets, Swan Lake, performed to Tchaikovsky’s iconic score, will be performed by the Russian National Ballet. This outstanding company has been bringing timeless ballet classics to the stages of North America since 1999. Founded in Moscow during the transitional period of Perestroika in the late 1980s, the company used their new-found creative freedom to invigorate the tradition of Russian Ballet with new developments in dance from around the world. Performed to recorded music.